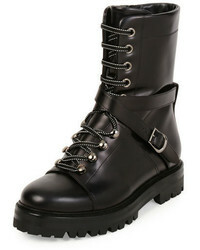 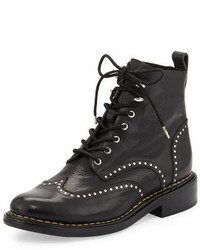 No Brand Grandly Suede Rabbit Fur Lace Up Boot Black $400 Free US Shipping! 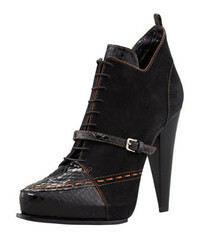 Derek Lam Donya Snake Suede Lace Up Bootie Black $569 Free US Shipping! 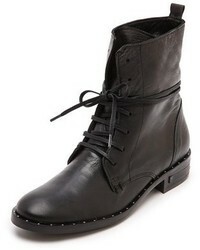 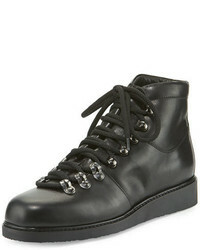 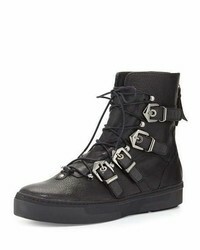 Tom Ford Stretch Canvas Lace Up Bootie Black $1,590 Free US Shipping! 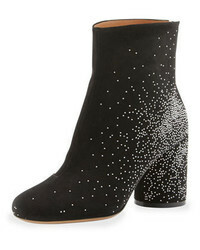 Maison Martin Ma... Suede Sparkle Ankle Boots Flesh $995 Free US Shipping! 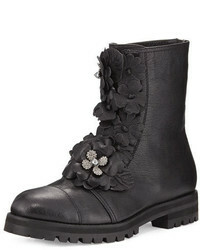 Maison Martin Ma... Suede Sparkle Ankle Boots Black $995 Free US Shipping! 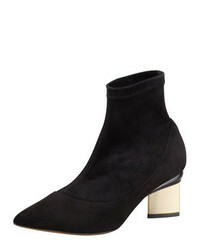 Nicholas Kirkwood Stretch Suede Pointed Toe Bootie Black $875 Free US Shipping!